Dripping Black Drops On White Background. 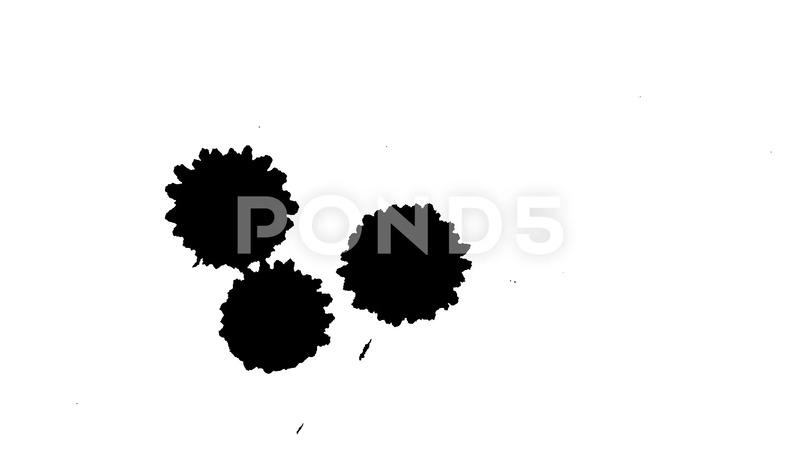 Description: Black drops black ink dropped on white plane, Isolated black ink droplets fall on white paper close up. Abstract creative background shoot. Dripping black drops on white background.